Over 20 years ago Oregon voters passed a constitutional amendment requiring a supermajority vote on all revenue raising legislation. 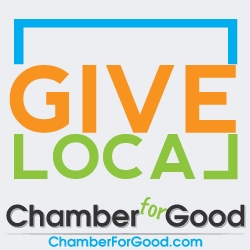 In recent years, legislators and their lawyers have found creative loopholes and made several attempts at raising taxes and eliminating exemptions, deductions and credits without a supermajority vote. Ballot Measure 104 ensures that any legislation that raises revenue requires a three-fifths majority vote. This includes fees or the elimination of tax exemptions, deductions or credits – making it clear that Oregonians are done with politicians working behind closed doors to increase taxes. 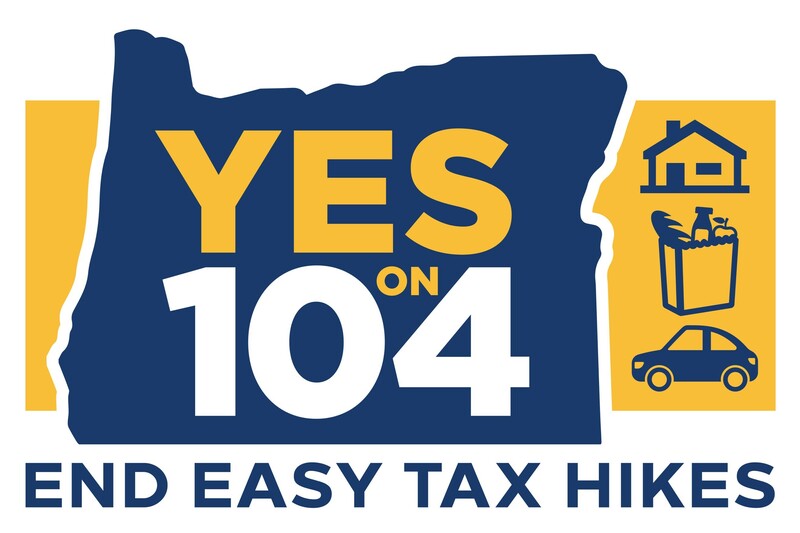 It is urgent that we pass Ballot Measure 104 and put an end to these easy tax hikes. Thanks to the help of over 15 statewide business organizations and grassroots groups – and over 174,000 Oregonians who signed the petition – Oregon voters can affirm their decision in November.